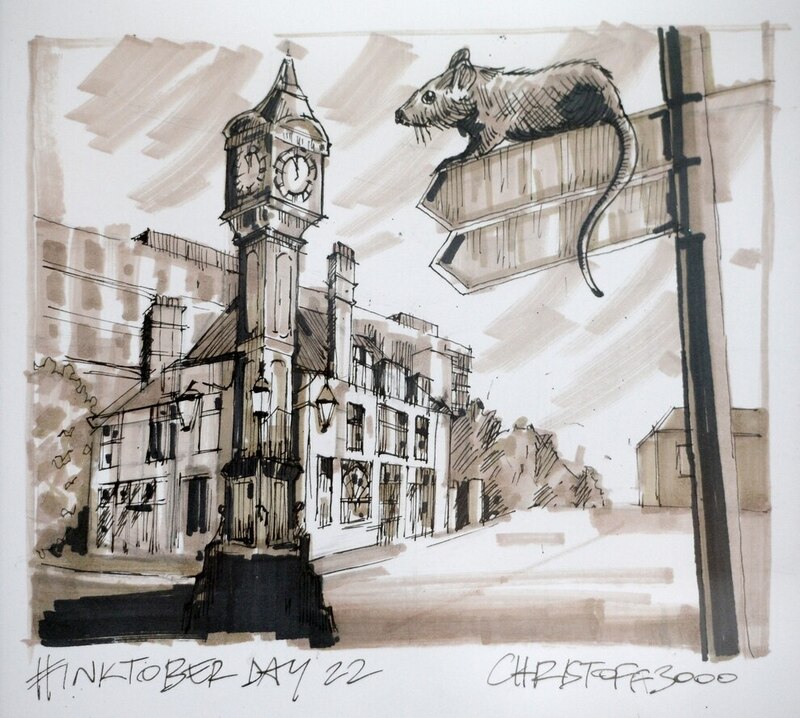 He had to wait a year to do it, but Black Country artist Chris Davies has finally pulled off a blinder. 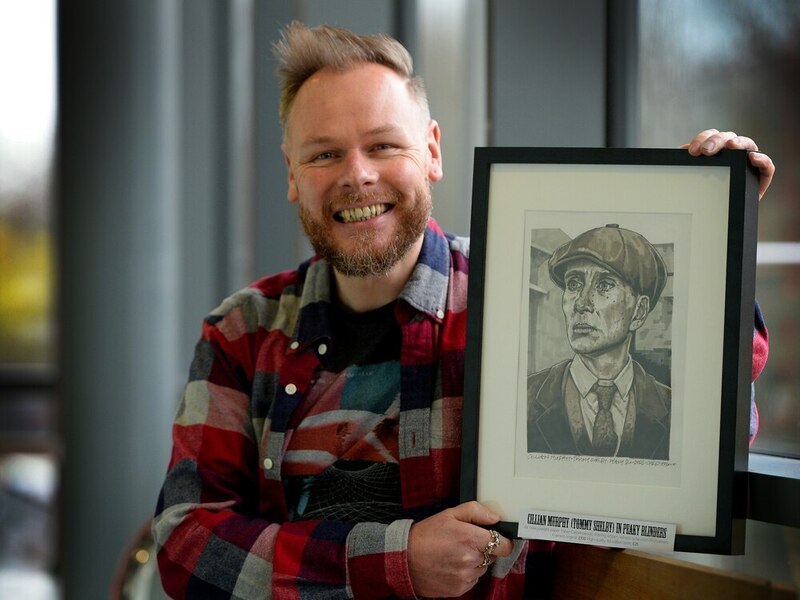 The Sedgley man has just seen the launch of his latest exhibition – 15 pieces of work hanging proudly on display in the Dudley Canal Trust's highly-sought gallery space. 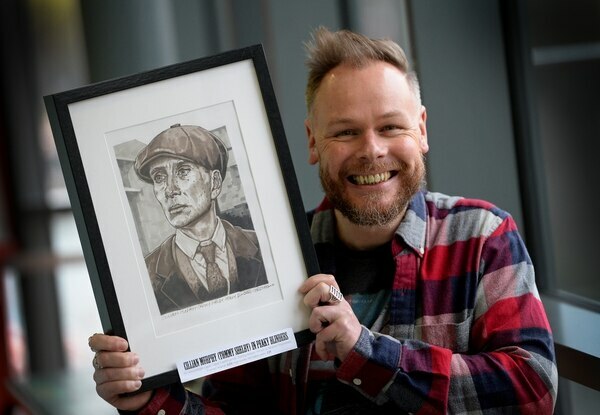 He spent days poring over every last minute detail of the likes of Cillian Murphy and Tom Hardy's faces to craft the sketches. 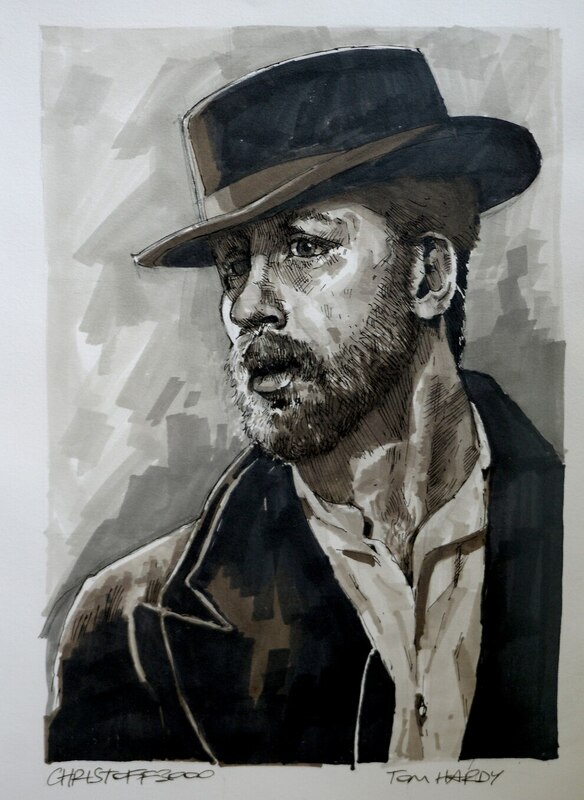 One of Chris Davies' creations, a portrait of Tom Hardy who plays Alfie Solomons in Peaky Blinders. 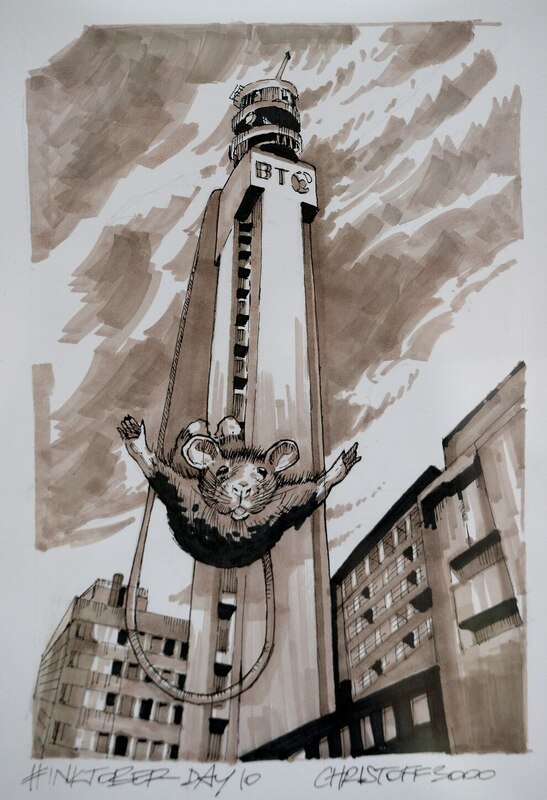 One of Chris Davies' creations, an imagined scene in the Jewellery Quarter, Birmingham..
One of Chris Davies' creations, a rat bungee jumping off BT Tower..
Chris said: "I visited the canal site and noticed they had exhibition space. The gallery is fully booked all of the time – it was fully booked for a year because it is very much in demand from all kinds of local artists. "They were all drawn by hand and using an ink pen and pro markers. The exhibition opened last week and when I was there lots of people walked past the work and were saying how much they liked the pieces. 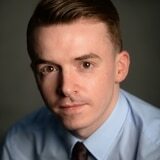 "The beauty of Peaky Blinders is everyone can identify with it some way. If they are local people they love the fact that it is filmed locally. It is a good way of getting your art out there. 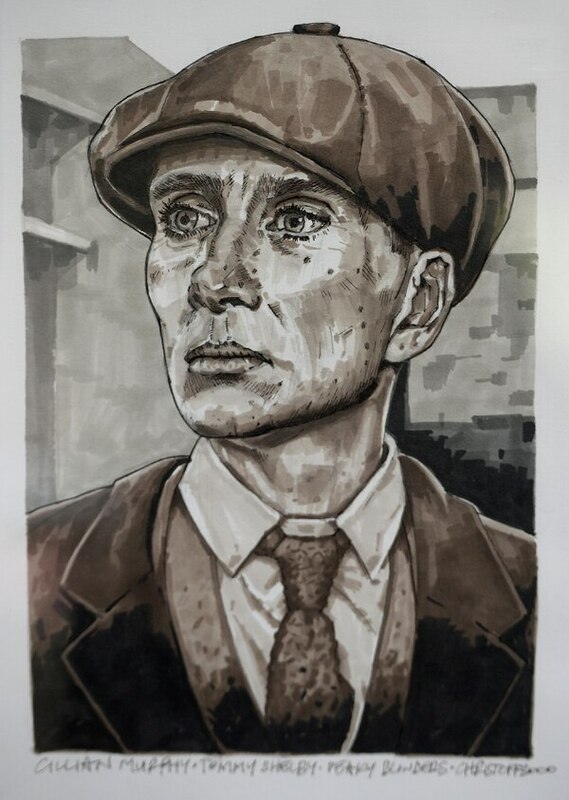 "Drawing Cillian Murphy was challenging because he has quite feminine features, Tom Hardy was a little bit easier to draw. Each of them presented a slightly different challenge. "I have watched every series and I do love the show. I think the story lines are really cool." It comes after the artist had one of his bespoke pieces stolen from a Birmingham pub earlier this month. The unique portrait of Black Country rocker Robert Plant was pinched from the Brown Lion public house, in Hall Street, in Birmingham’s Jewellery Quarter. It had been part of the Core Collective exhibition, and was the second piece to have been stolen from the show. Since its disappearance, artist Chris says support has grown on social media, with posts trying to reunite it with him reaching massive audience numbers. He said: "Unfortunately I have not found it yet. The post on Twitter has had close to 300 retweets and there has been loads of shares on Facebook." 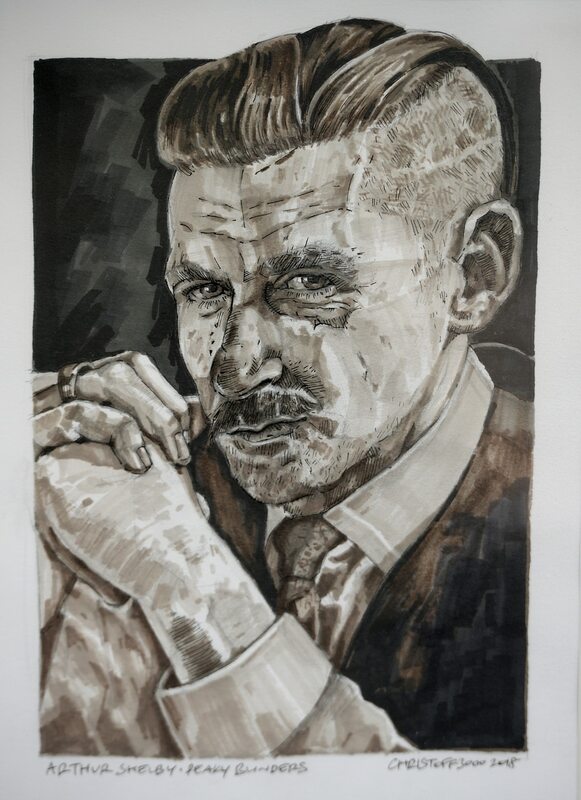 The exhibition, featuring the Peaky Blinders sketches, will run at the Dudley Canal Trust gallery until December 17. 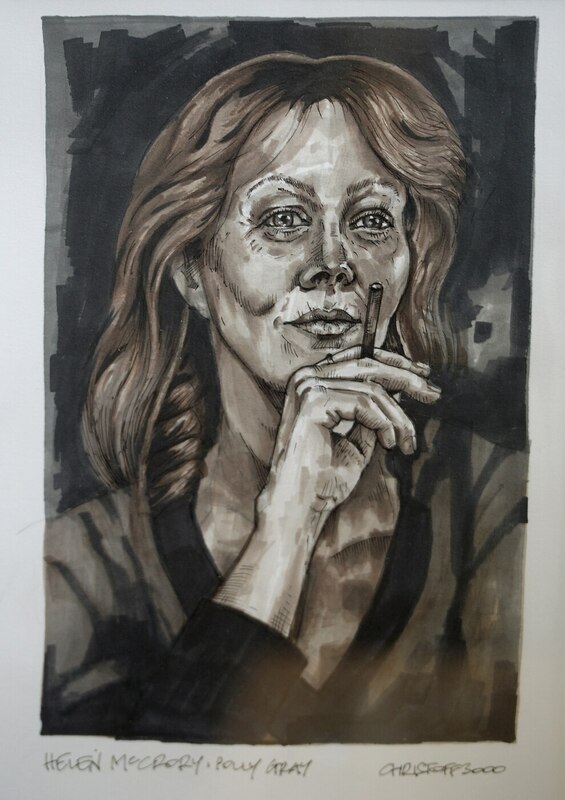 To buy original work, prints or to discuss having custom pieces done contact Chris on christoff3000@gmail.com or visit his Twitter page @christoff3000.